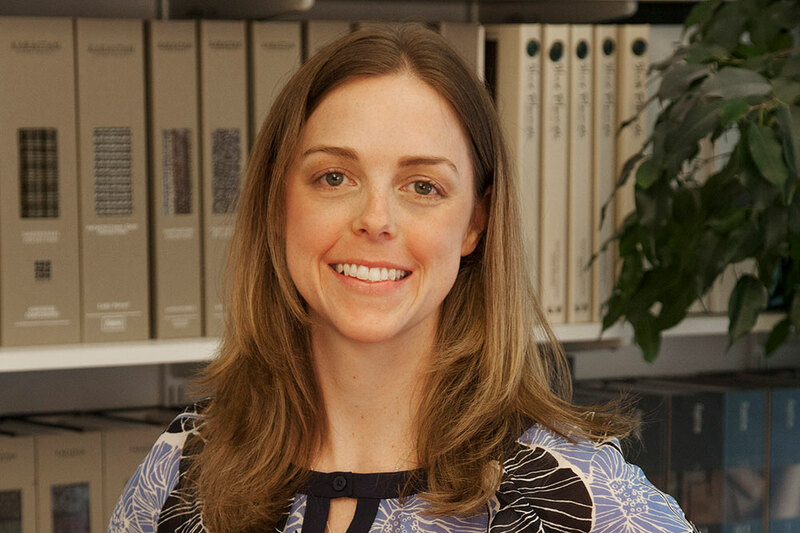 Beth is a talented architect who provides creative design solutions to the needs and requirements of the user. She has been responsible for many complex projects, providing thorough coordination and a detailed mindset for all aspects of the project. Her experience spans all phases of the design process, including sustainable design strategy, technical detailing and construction administration. Beth received her Master of Architecture from University of Oregon and Bachelor of Arts from Middlebury College.